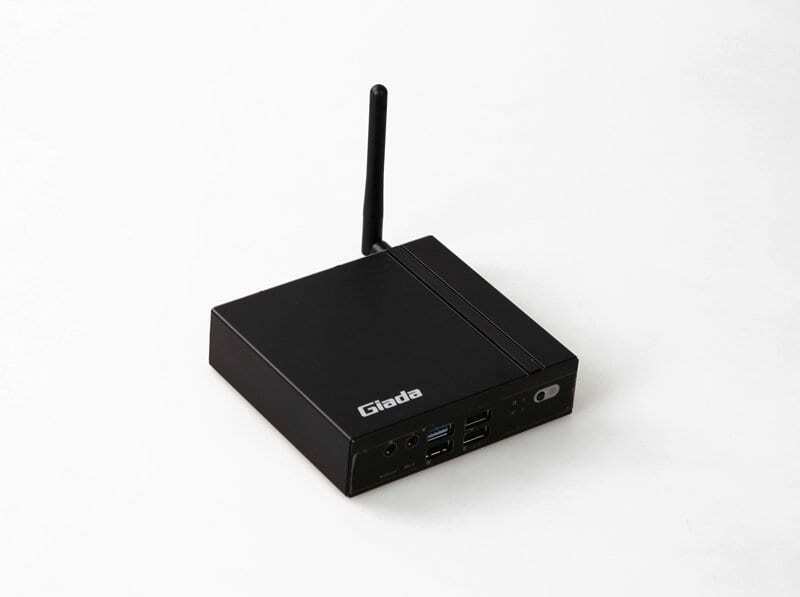 The Giada F210U is a compact-sized and cost-effective Intel Platform Mini PC. 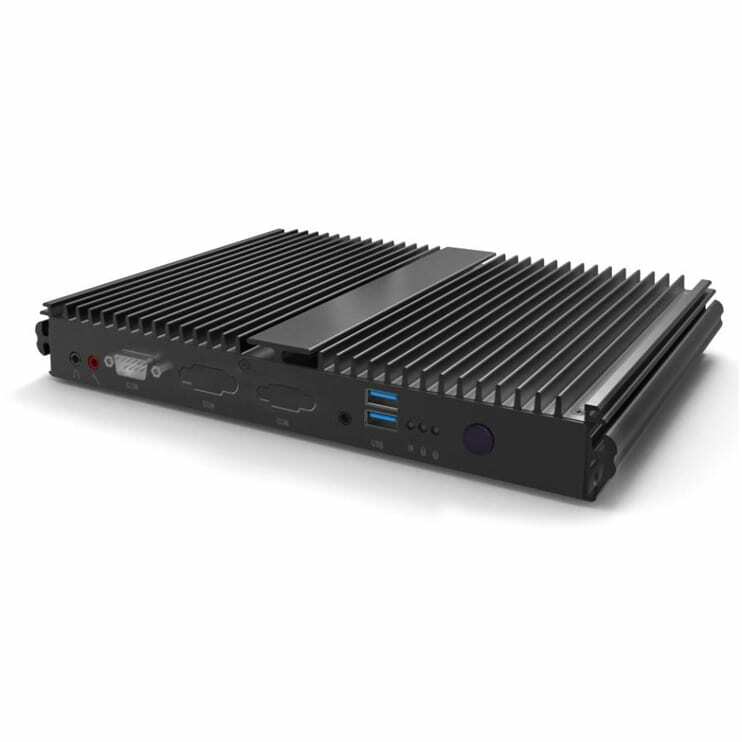 The F210U adopts Intel Cherry Trail CPU and provides 2GB/4GB onboard memory and 32GB/64GB EMMC storage. 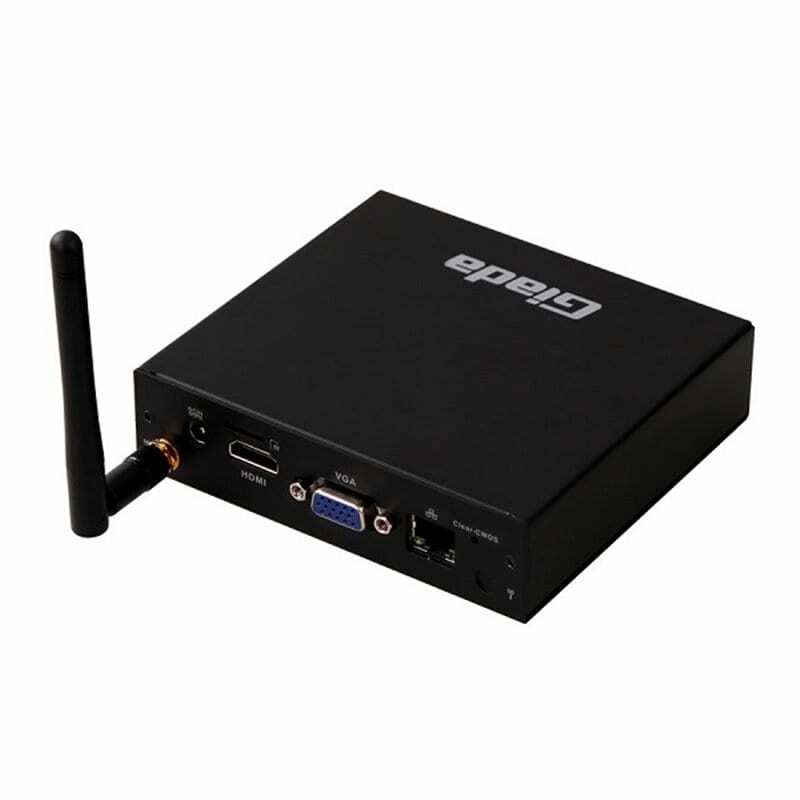 To support diversified signal selection, the F210U is equipped with both VGA and HDMI interfaces and with Supreme OS compatibility of Windows10, Linux and Android. 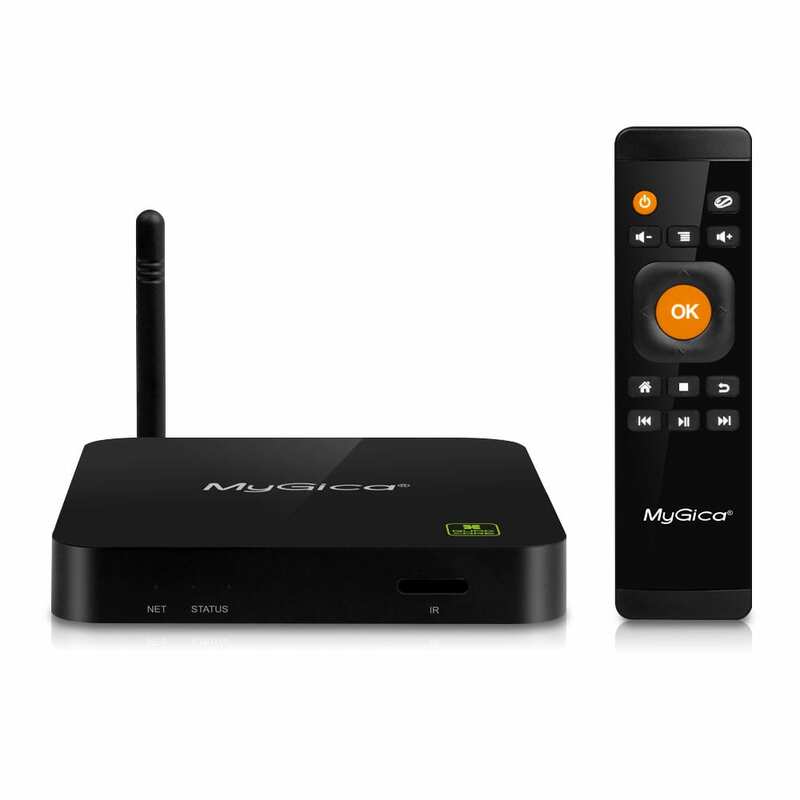 The F210U is space-saving size and enables a wide range of application.